Finals week can be the most stressful time for a student, whether in high school, college or graduate school. 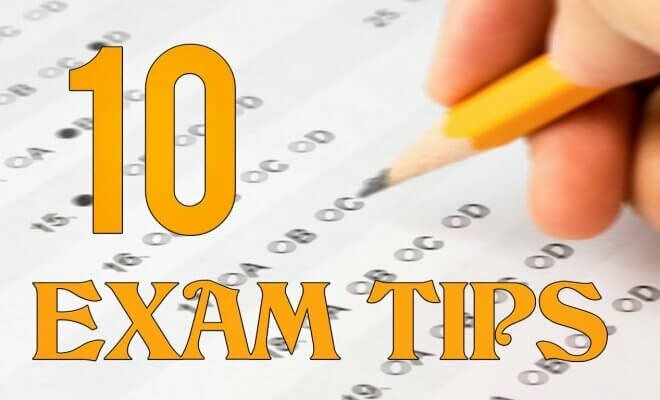 Ensure you’re prepared for your exams with these study tips, which can help you conquer your finals. While many teachers provide a study guide, creating your own can help you understand the material better. Outlining the important information you need to learn can be helpful, both in the creation and to refer to during your studies. It can be helpful to study in groups – sometimes. Evaluate whether or not studying with others will be beneficial to the subject as well as your learning process. 6. Study things, not in the study guide. Splitting the material into chunks you can actually achieve can be very beneficial. That way, you can keep track of what you’ve accomplished instead of looking at the big picture and getting overwhelmed.